PLEASE NOTE THAT THE TRAIL DEDICATION HAS BEEN INDEFINITELY POSTPONED UNTIL JANUARY DUE TO THE PREDICTED INCLEMENT WEATHER FOR TOMORROW. WE WILL KEEP YOU UPDATED AS FURTHER INFORMATION IS AVAILABLE. Copper Avenue Trail Dedication this Saturday December 19 at 10 am. 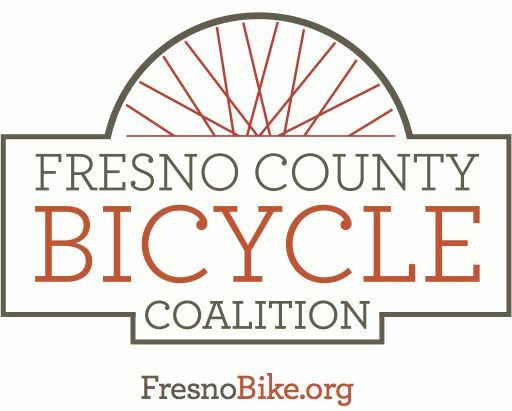 Come help celebrate the latest addition to Fresno's growing Trail system. Stop by on your weekend ride for some refreshments and meet with pro racer Mary Maroon and District 6 Council Member Lee Brand for the ribbon cutting and show our support for more new bicycle and pedestrian facilities! Meet at the Park 'N Ride at Copper and Friant.